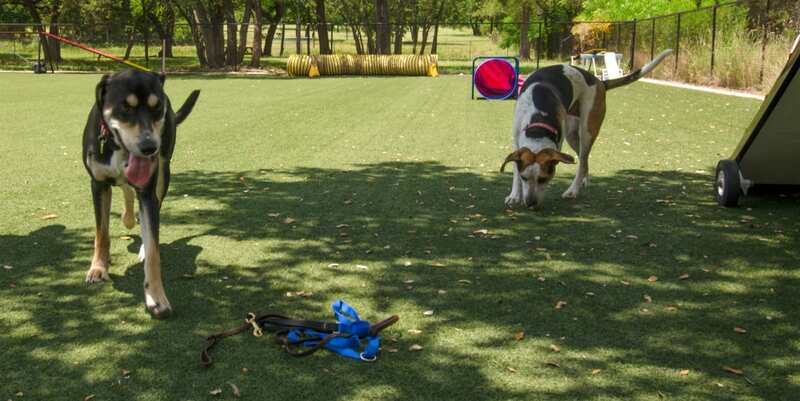 Austin Dog Alliance of Cedar Park, Texas, chose ForeverLawn Austin to install 10,890 square feet of K9Grass® in their training yard for special needs service dogs. 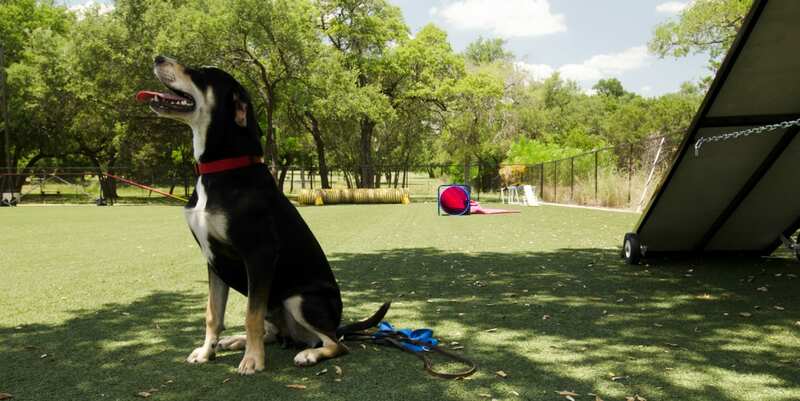 K9Grass Lite was chosen because it’s safe, soft and highly functional. 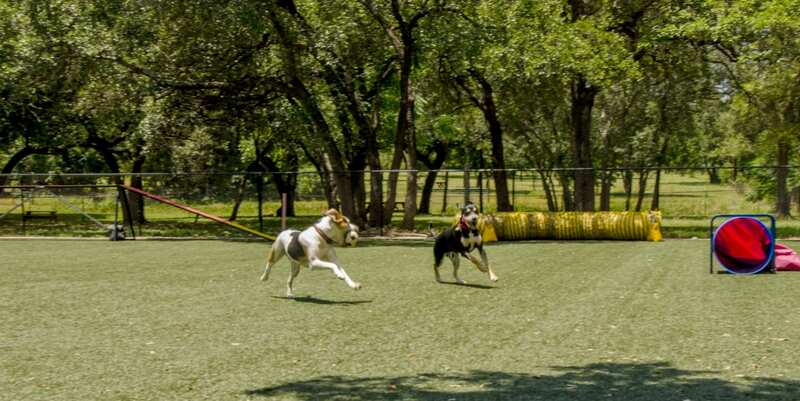 Rain or shine, the turf remains clean and mud-free for dogs to train on. 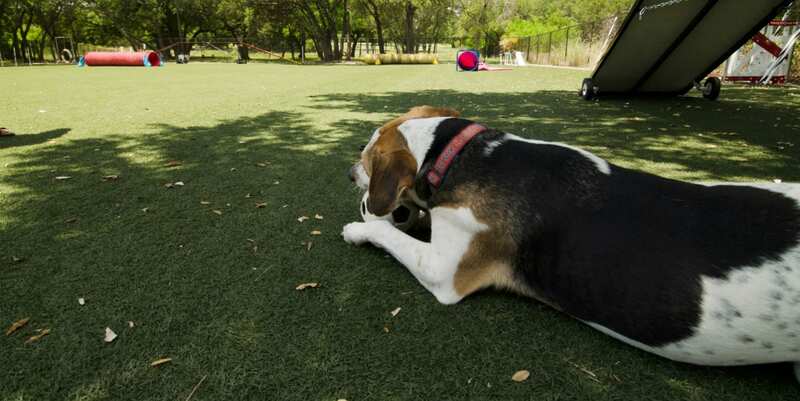 Staff love the turf because it’s low maintenance and 100% drainable.